Some of you might have noticed this by now, but in case you didn't I made my debut over at The F1 Times the other day, writing about a possible Rush 2. 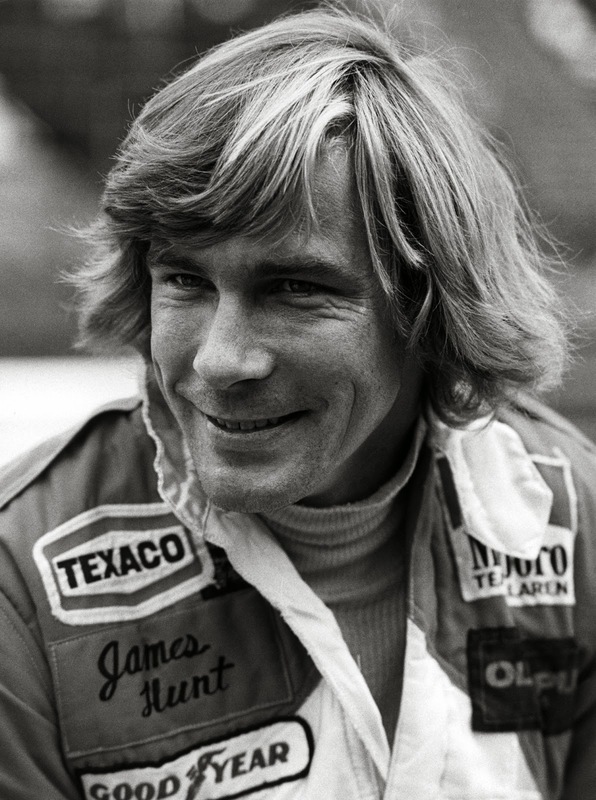 In other words, I looked at what happened to James Hunt and Niki Lauda after the Rush film leaves us, at the dramatic conclusion of the 1976 season with the two protagonists on top of the world. And it's perhaps not a tale you'd expect, as within three years both drivers had walked away from the sport without a backwards glance (pretty much literally), having become also-rans. I look what happened and how; the article can be read here.